What if Everything You Knew About Your PIP/No Fault Coverage was Wrong? What is Florida PIP or No Fault Insurance? Find out what Florida PIP or No Fault Insurance is and why everyone in the state that owns a vehicle is required to have it. What are the benefits and rules? What does it mean when people say Florida is a “no fault” state? Does it mean that you are never at fault in an accident and therefore cannot be sued? Does it mean that you will never have to pay a dime out of pocket in an accident? The answer to these questions may not be what you think. If you own a vehicle registered in Florida, you are required to carry what is called Personal Injury Protection, or PIP. In an effort to reduce automobile accident personal injury claims, the Florida legislature requires every owner and operator of a vehicle to carry 10,000 dollars in PIP coverage. This 10,000 is to be used to cover your medical expenses and lost wages incurred because of an accident, regardless of who is at fault. Hence, the term “no-fault”. 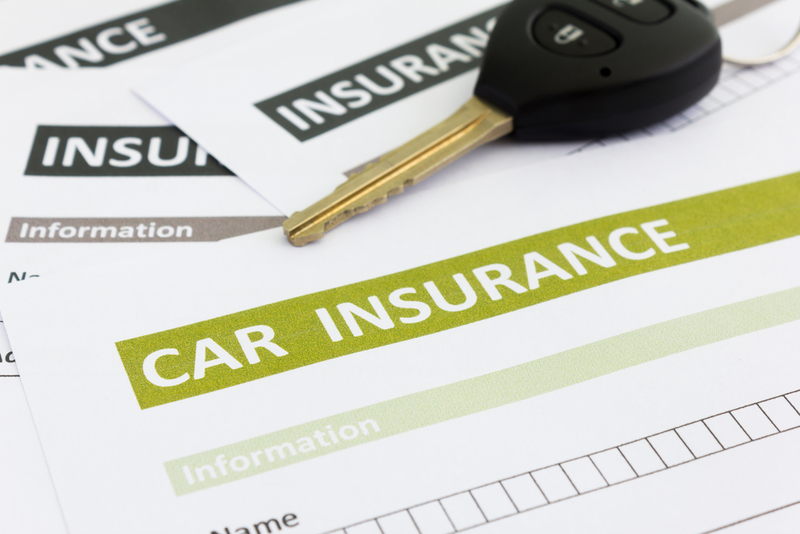 Here are some myths regarding how PIP or no-fault insurance works. PIP coverage will only pay about 80% of your medical bills and/or 60% of lost wages you incur because of an automobile accident. The amount PIP will pay is capped at $10,000. No-fault insurance does not replace liability insurance. Your PIP coverage will not cover repair of the other vehicle. PIP only covers accident related medical treatment expenses and your time out of work. There are limits to the type of care you can seek under your PIP. Massage therapy and acupuncture are no longer covered under PIP. If you see only a chiropractor, your reimbursement is limited to $2500. Your PIP is also limited to $2500 unless there is a finding of a “emergency medical condition” which is very specifically defined, and must be made by a physician, dentist, physicians assistant, or nurse practitioner. That is not how the law works. Your PIP/no-fault will cover about 80% of your medical bills and/or 60% of your lost wages. It is not liability insurance and it does not compensate you for your injuries. Florida’s no-fault law is limited in its application and scope. Understanding Florida’s no-fault law is extremely important if you have been injured in an accident.